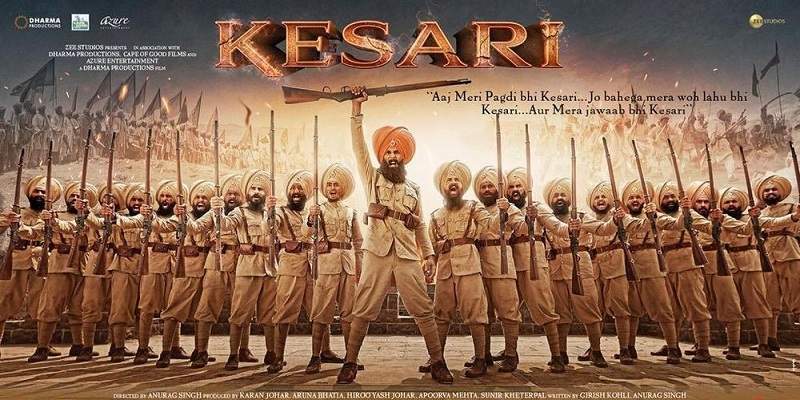 Kesari is a period war drama starring Akshay Kumar in the lead role. Kesari is directed by Anurag Singh. 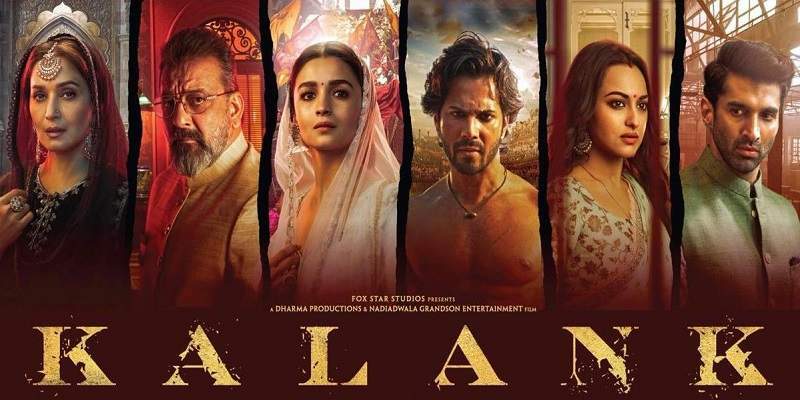 The film released on 21st March 2019, certified 'U/A' with the runtime of 150 minutes. Here, we bring you all the critic reviews and ratings of Kesari. We will keep updating this post as new critic reviews come in. However the film, on the whole, is well-intentioned but bloated. It’s a two-and-a-half hour battlefield bluster that could have done with sharper writing and judicious editing. Kesari is a war film with a pleasantly pacifist soul. Just a little tempering of its overt enthusiasm might have prevented the battle scenes from becoming so exhaustingly monotonous at times. Finally, despite its predictable arcs, the outcome which we already know, and its length, we stay with the film. The film looks large, but doesn’t make a sufficient impact. There is only an occasional moment of intrigue. What does wobble is the writing, which needed to be tighter and more layered. The characters are all one-note and the film is 150 minutes long. But the raw bravado at display, the high-pitched intensity and the relentless urgency of the events kept me on the edge of my seat. The writers balance the emotional peaks and crushing lows to deliver a film that’s brazenly high on jingoism but doesn’t seem entirely formulaic. KESARI is a brave and inspirational tale of courage and patriotism with the dramatic battle sequence as its USP. Kesari convincingly packages patriotic emotions with some superbly-crafted action. As I said earlier, the effect is disturbing, but it’s an unmissable experience.